With the advent of two novel pharmacological strategies, immunotherapy and 'cell therapy', cancer research faces an unforeseen problem: there are many new potential drugs that require clinical trials, but insufficient numbers of patients to complete these within the requisites of statistical methodology. This situation reveals the urgency to market new immunotherapy or "cell therapy" drugs, and highlights the small number of patients to be treated with them. In July (2017) a committee of experts from the US Food and Drug Administration (FDA) unanimously recommended the approval of a type of "cell therapy" for acute lymphoblastic leukaemia. This is a paradigm for the future treatment of cancer: immunotherapy, and the so-called "cell therapy". Both techniques are based on the use of the patient's own immune system as a therapeutic weapon. With immunotherapy and "cell therapy” all manufacturers want to have their own products, which is what happened with monoclonal antibodies. There are currently more than 1,000 clinical studies of potential immunotherapy drugs; a figure that is difficult to supervise, and the number of these trials on the increase. In an issue published in January (2017) of the journal Nature, Daniel Chen and Ira Mellman, both of the biotech company Genentech, write that “the number of clinical studies is inconsistent with the actual progress of the research”. Consider an example: in the United States the number of annual diagnoses of melanoma is 85,000 (data from the National Cancer Institute). Most of these tumours are cured surgically. Of the total number of patients with melanoma, approximately 10,000 are refractory to surgical treatment. 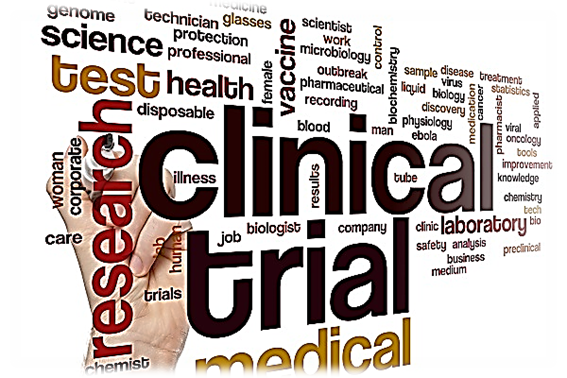 These are potential candidates for experimental treatment under clinical trial conditions. However, the actual number of patients available for this experimental treatment is much lower because many are treated outside accredited academic medical centres, and therefore are not candidates for clinical trials. Thus, there is a scenario in which pharmaceutical companies "compete" for the few patients with refractory or relapsing melanomas to be included in "their" clinical trials. There are too many drugs (sometimes very similar) and very few patients to test them on. An immunotherapy designed to attack the PD-1 protein ('PD-1 ligand inhibitors', also known as 'checkpoint inhibitors'), has been approved for the treatment of lung, kidney, and bladder cancer, as well as Hodgkin's disease. [PD is an acronym for Programmed Death]. Many pharmaceutical companies try to develop their own 'checkpoint inhibitor'. 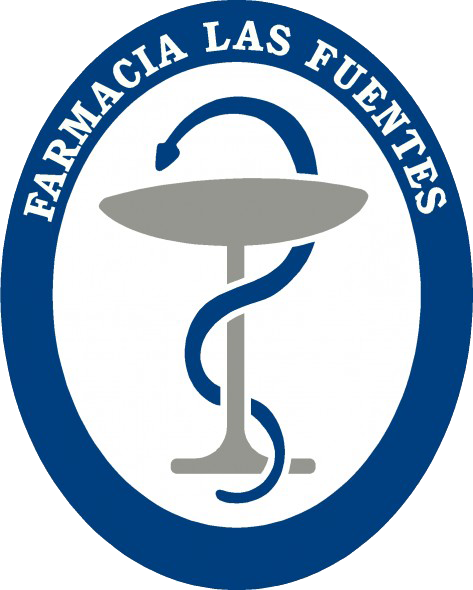 They do not wish to have to associate their anti-neoplastic drugs with a "checkpoint inhibitor" from another pharmaceutical company, in order not to indirectly promote foreign medicines. Each laboratory prefers to develop its own 'checkpoint inhibitor' rather than commercially and pharmacologically validate their competitors’ drugs. However, the preclinical development of a new product requires costly clinical trials (billions of dollars), and these costs are passed on to their market prices. The first "PD-1 ligand inhibitor”, developed by Merck, was authorised in 2014. The situation has reached such an extreme that many renowned medical centres are refusing to participate in clinical trials. For example, Yale Cancer Center participates in less than 10% of all the clinical studies they are asked to do. In a growing number of clinical trials no real pharmacological novelties, nor other matters related to basic research, are being studied at the moment. These clinical studies are just a bureaucratic step towards gaining approval for a new drug. If finding patients for immunotherapy studies is proving ever more difficult, finding patients for other types of 'individualized' cancer treatment is virtually impossible. These are drugs that cancel out the mutations present in tumour cells. These mutations are responsible for the cancerous drift of these cells. Treatments against these mutations are "targeted therapies" designed to combat the mutation which causes cancerous cell drift. The fact that these mutations are extraordinarily rare is a problem. Many cancer patients are unaware that they are carriers of genetic alterations. A genetic analysis of the whole population would be required to identify these carriers, and this would be ethically questionable and economically unfeasible. The genetic sequencing of an individual usually costs around $5,000. At this price, neither public health services nor insurance companies regard these genetic tests as a priority. The problem that arises is: how to evaluate the efficacy of a specific drug for a rare type of mutation, if a sufficiently large study group is not available? The only alternative is to conduct multinational clinical trials that allow a minimum number of participants to be assembled. In the best of situations, such an approach requires several years. To study a combination of two drugs against lung cancer, GlaxoSmithKline sought participants in the United States, Japan, South Korea and Europe for 13 months. He found only 59 patients with tumours that shared a rare genetic mutation. The US multinational Pfizer took three years to assemble 50 lung cancer patients with a rare mutation, called ROS1, which occurs in 1% of patients. [ROS proto-oncogene-1 belongs to the 'tyrosine kinases', first identified in 1986]. [ROS is the acronym for Rearrangements Observed in Non-Small-Cell Lung Cancer]. Until now it was common for clinical trials to include 700 or more participants in each arm of the study. In contrast, in clinical trials with new immunotherapy drugs or "targeted cell therapy", fewer than ten patients are considered acceptable. Some academic medical centres have turned to private centres in order to obtain suitable patients for clinical trials, in exchange for sponsoring the genetic analysis of those participating in the study. In this way, they gather together enough patients to carry out clinical studies. The correction of bias due to chance (one of the objectives of clinical trials) is annulled when studies are carried out on a small number of patients, and the monitoring of the patients’ evolution is carried out over a very short period of time. So, although some drugs have exceeded their expectations, others have attained disappointing results, and some have not shown statistically significant increases in the survival time of the patients; the ultimate goal of the new therapies. In addition, the retrospective analysis of adverse side effects is problematic. In these situations, the side effects of the new therapies can only be evaluated prospectively. All of the above considerations have to be contextualized taking into account the extremely high cost of these new treatments.